"Chloramphenicol" is an antimicrobial agent that has a bacteriostatic effect. It is prescribed for the treatment of infectious diseases of the respiratory tract, abdominal cavity and some other health problems. Instructions for use of "Chloramphenicol"
- meningitis, trachoma, chlamydia, and tularemia. The action of this drug does not apply to protozoa, fungi and Mycobacterium tuberculosis strains. "Chloramphenicol" is assigned individually in each case. The duration of intake of the drug and the required dose should be determined by the doctor. Take the medication half an hour before meals, not chewing and drinking water. If "Chloramphenicol" can cause nausea, it should be taken an hour after food. Usually adults appoint 250-500 mg "Chloramphenicol" 3-4 times a day. Means taking regular intervals of time. For serious infectious diseases appoint 500-1000 mg "Chloramphenicol" 3-4 times a day. The highest daily dose of 4000 mg. the Use of maximum doses is possible only in hospital, as it is necessary to constantly monitor the blood picture, renal function, liver. 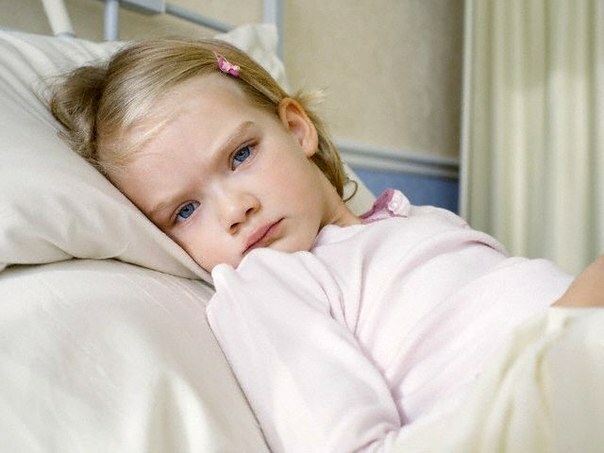 Children from 3 to 8 years 125 mg "Chloramphenicol" 3-4 times a day, children aged 8-16 years - 250 mg 3 to 4 times a day. The duration of intake of the drug in children and adults is 1-1. 5 weeks. If "Chloramphenicol" is well tolerated and does not cause side effects in the hematopoietic system, if necessary the duration can be increased to two weeks. Alcoholic solution of "Chloramphenicol" is prescribed for bacterial infections of the skin, trophic ulcers, bedsores, boils. Damaged skin is treated with a cotton swab dipped in an alcohol solution. 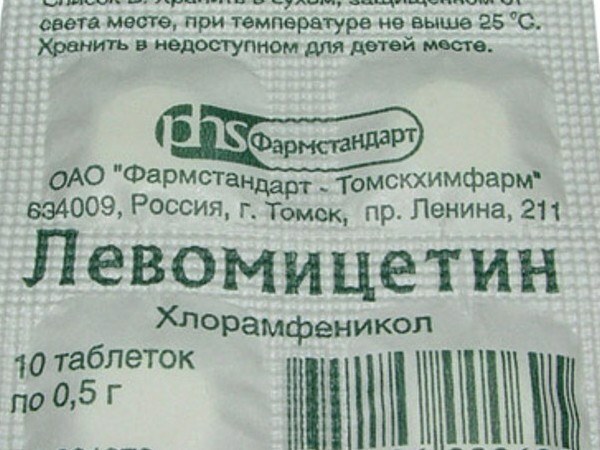 "Chloramphenicol" is contraindicated in patients with dysfunction of the hematopoietic system, severe diseases of kidney, liver, case of hypersensitivity to azidophenyl, thiamphenicol and to components of the preparation. "Chloramphenicol" is not used for the treatment of fungal skin diseases, eczema, psoriasis, acute respiratory infections, including sore throats, prevention of infectious complications after surgery. While taking the drug may have side effects from the gastrointestinal tract: vomiting, nausea, irregular bowel movement, indigestion, enterocolitis, the intestinal microflora, stomatitis. With the development of pseudomembranous colitis during prolonged use of the drug should stop taking "Chloramphenicol". From the cardiovascular system and the hemopoietic system may increase the blood levels of red blood cells, platelets, leukocytes, appearance of anemia, changes in blood pressure. From the nervous system dizziness, headache, emotional instability, confusion, fatigue, hearing, vision, taste sensations, brain damage, hallucinations. Can have allergic reactions on the skin.